Join the Nine Star Hegemon Body Arts Discord Server! 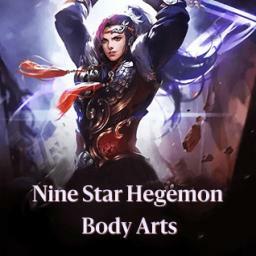 Check out the Nine Star Hegemon Body Arts community on Discord - hang out with 23 other members and enjoy free voice and text chat. Server for new chapters in organized manner+ to discuss about novel.